Social media marketing has become an essential tool in strengthening brands and building company reputation. Fred, Creative writer who loves to travel and desires to help increase brand awareness online. Social media marketing has become an essential tool in strengthening brands and building company reputation. Small to large businesses and organizations have taken it up to widen their reach. It also made them accessible, hence the rise in demand for credible and seasoned social media marketers. In the Philippines, among the leaders in the digital marketing industry are Melissa Profeta and Nix Eniego. The biggest benefit that marketing using social media can give businesses is its worldwide reach. If you refuse to create a social media account for your organization, then you’re throwing away an amazing marketing opportunity to reach out to more people. increased sales and conversion rate. A millionaire at 19 after discovering the potential of multilevel marketing, Melissa decided to leave school and set her direction for business education. However, her entrepreneurial journey changed when she had her baby at 21, leading her to work at a BPO company for three years before she found her way back to her original path. Melissa founded a small business with her partner that went bankrupt, but that setback led her to look for opportunities on the internet. She worked as a home-based telemarketer and appointment setter, but that wasn’t enough for her. Melissa decided to try her hand at social media marketing, starting with managing a small business page as chat sales closer. Her responsibilities eventually included managing eight pages for the same business. This experience encouraged her to delve deeper into social media marketing and established MelPro Marketing. She also founded a community of social media managers and growth hackers based in the Philippines that now has more than 7,000 people in its exclusive Facebook group. Nix, just like Melissa, also started making money at the young age of 16. At 18, he was already providing content and SEO services to international clients. Now at 26, he has amassed quite a wealth of experience where digital marketing is concerned. He used his background to establish Sprout and promote his e-commerce websites. Just like how the founders reached theirs by boosting the presence of their clients’ brands through social media marketing, you can also learn how to apply their proven practical techniques to your own business and brand. 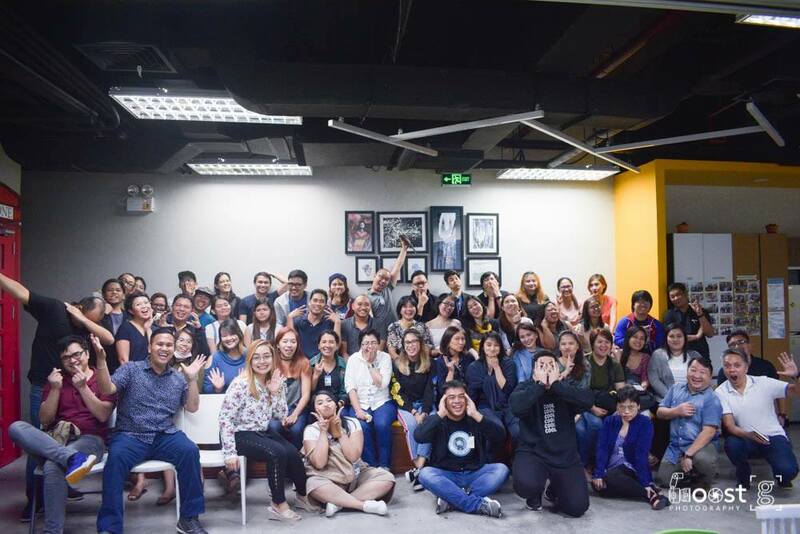 With over 600 students have completed the program and hundreds more signing up for the newest batch, both Melissa and Nix are making the Philippines the ultimate source of high achieving social media marketers. Students who enrolled and finished the SMA program have gushed over it. They thanked both founders for helping them improve their social media marketing skills. These founders also taught them how to deliver value to their clients and leads. Students praised the program for guiding them to take on projects and establish more connections confidently. Thanks to its daily “value bombs” that these students enjoy. Students also appreciated the fact that the program has actionable items that they can use. They apply these steps to marketing their brands, allowing them to see quick results. But it doesn’t stop there; students also talked about SMA’s continuous support to students via group chat, Facebook group, and online co-working sessions long after the program has ended. Melissa and Nix have effectively ushered thousands of social media marketers and business owners into the era of digital marketing through the SMA program and their warm SMA community. As what they have learned from their young entrepreneurial lives, they know how much clients appreciate the value, and they made sure to offer that with SMA – from the value-packed programs to the everlasting support even after the one-month program has concluded. Read more of Nix and Melissa’s tips along with other influencers on how to start as a freelancer on this article. My freelancing career began when I was on the verge of giving up; an undergraduate, not confident about my credentials and low on cash. But I decided to gamble and loaned for a laptop and applied for internet connection without any contacts or clients at bay. After a few weeks of reaching out to friends and colleagues, I started to work with a woman who paid me generously. I struggled to find my niche. After five months, I finally landed my first direct client. It was an amazing experience. The ball kept rolling since then. Through my client's constant motivation, I learned new sets of skills. I was able to discover skills that I never thought I had. My love for providing great service blossomed, and I continued to push the edge as to what I could offer at work while pursuing personal growth in my career.